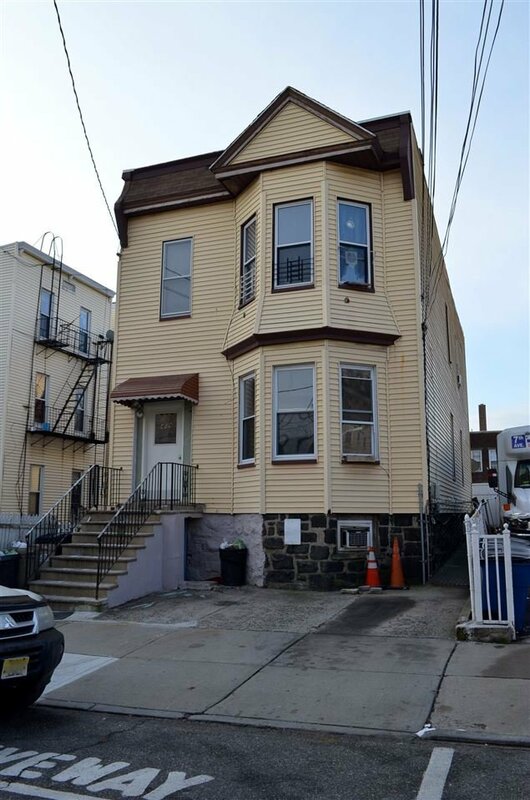 Amazing opportunity to own this multi family home and either live in one unit or rent out the rest collecting from this potential income generator. 2 Units featuring living room, eat-in kitchen, 3 bedrooms and 1 bathroom. Walking distance to schools, parks, shops, major roadways, and transportation services into NYC. Home offers tremendous opportunities at this price point. Home sold in as-is condition. Buyer responsible for all inspections and municipal certs, including C/O. Listing courtesy of KELLER WILLIAMS MIDTOWN DIRECT REALTY.